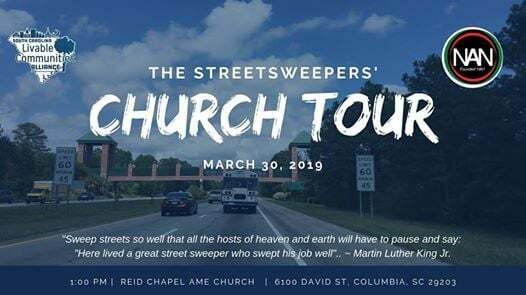 We are kicking off our Street Sweeper's Church Tour at Reid Chapel AME Church in Columbia, SC! Join us for a community conversation on how build South Carolina's streets for everyone who use them. 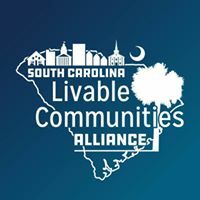 We will be led by Elder James Johnson, president of SC National Action Network, and Tiffany James, equity consultant for the SC Livable Communities Alliance. 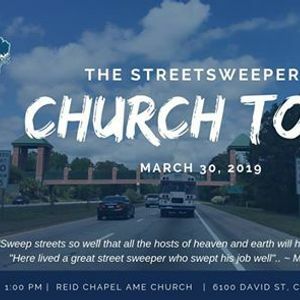 The name is inspired by Martin Luther King's Street Sweepers' speech on being the best we can be. We are centering our conversation on this speech because our goal is to make SC's streets the best they can be.